Earn 8 loyalty points, worth £0.40, with this purchase. Long-lasting gel; repels midges and all flying and biting insects naturally and effectively. 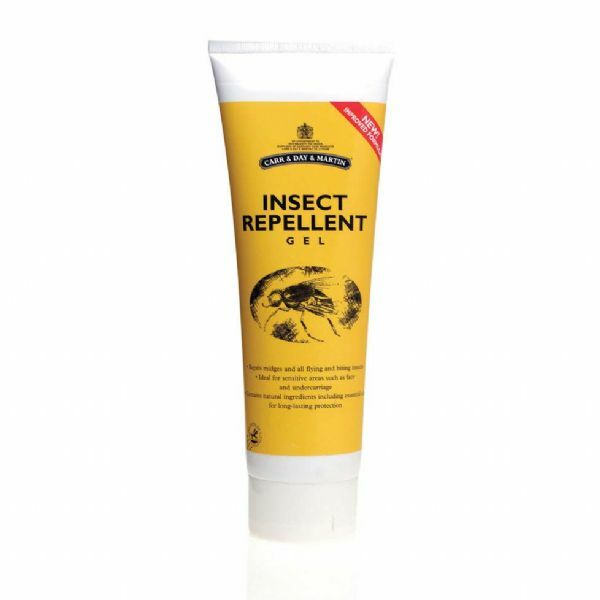 Ideal for the sensitive areas such as the face and undercarriage.